Despite being ridiculously loaded from his business ventures, 50 Cent apparently has considerable time on his hands. For those of us who don’t subscribe to HBO (and haven’t illegally streamed their sports reality show 24/7), it might be news that Fiddy has used that time to nurture his relationship with boxer Floyd Mayweather Jr., who announced yesterday via press conference call that the rapper will use that free time of his to “begin getting involved in boxing promotion” and might even dabble in some pay-per-view fights himself. 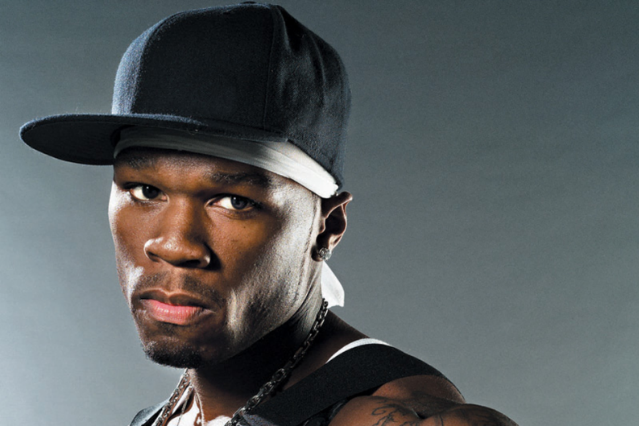 Mayweather said Fiddy has plans to join him in the ring at some point, too. It’s not like 50 doesn’t have the chops to back it up. It’s pretty widely known that he competed in the Junior Olympics back in the early 1980s, before his teenage years reassigned him to the drug-hustling biz. And as Complex points out, Fiddy still has a hell of a talent with a speedbag (see below clip from 24/7 at 2:18). Let’s just hope this distracts him from other, less advisable pastimes.